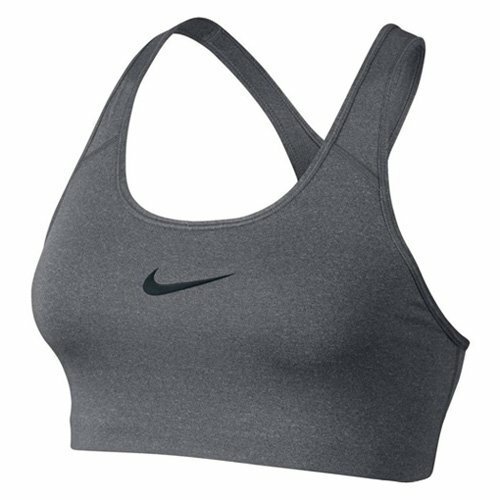 Buy NIKE Women’s Swoosh Sports Bra at Discounted Prices ✓ FREE DELIVERY possible on eligible purchases. 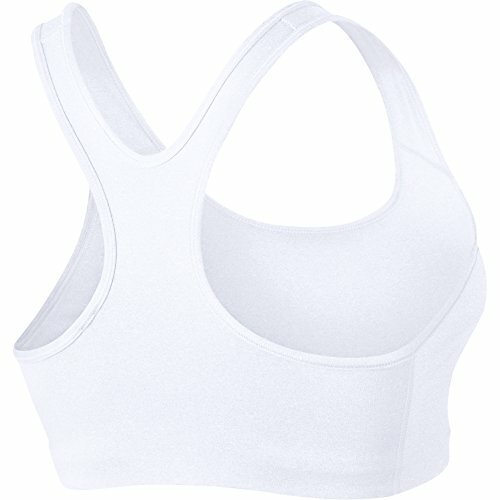 The Women's NIKE Swoosh Sports Bra utilizes a compression fit, providing medium support for a variety of training activities. Straps create stabilizing tension, helping to minimize bounce during multidirectional movement.